New Members! 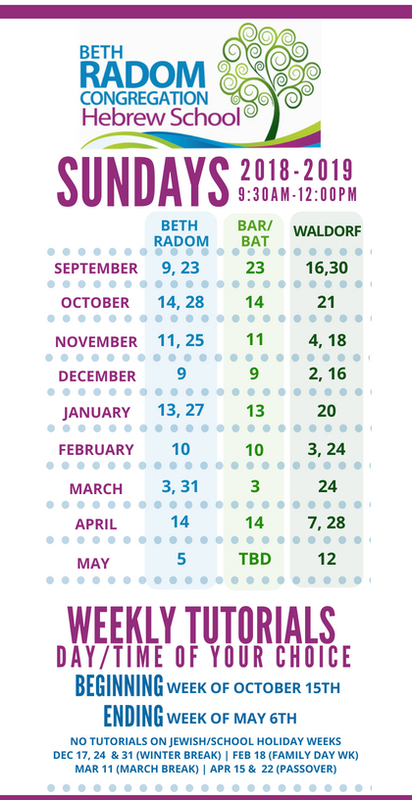 Dues begin at $300 including High Holiday tickets! 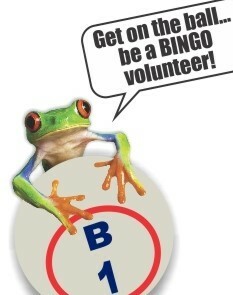 Volunteers needed for Charitable Bingo Events!